Sorry, registration is via email only. This is helps cuts down on spam. 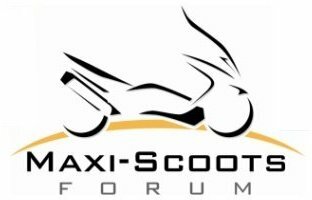 If you want an account please email Maggie @ maxiscootforum@gmail.com Please send in the email a login name, email address and password you would like to use on the forum. I will manually register you and then email you when I make the account. Thanks!